Exciting things are happening at the moment in the motor industry. It wasn’t long ago that the ecological credentials of cars became a top market priority along with power and comfort, but already the world’s foremost manufacturers are showing off what feats have been achieved in this respect. 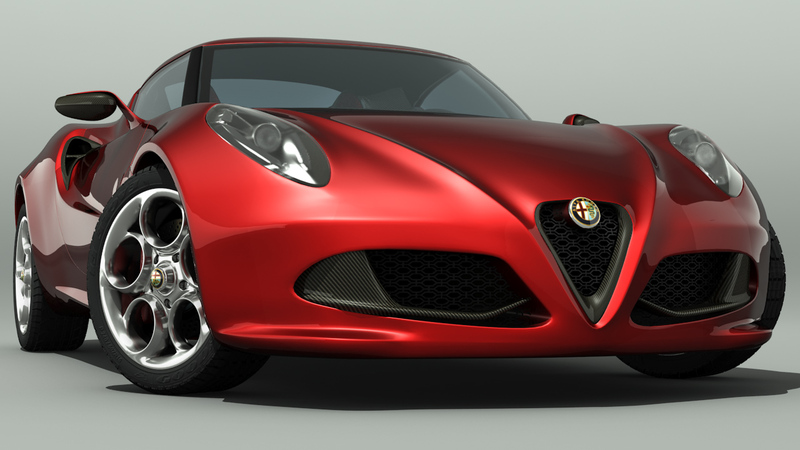 The Alfa Romeo 4C is the latest in the trend of lightweight sports cars which offer people the opportunity to buy a high performance road car which doesn’t cost the earth. It’s not only the specifications which come from the factory which are impressive, it’s also the vehicle’s achievements. The 4C recently broke the record at Germany’s notorious Nürburgring when it completed a lap in just four seconds over the eight minute mark. This is said to be the fastest time completed by any car with under 250 horse power. If you’re finding it hard to put this eight minute time into perspective, it might be worth checking out the video released by Alfa Romeo and available on YouTube. The lap time tells us a great deal, not least that the 4C is quick. Combine the lap time with a few more statistics about the latest Alfa Romeo and it stands out still further. The average fuel economy of the 4C is over 40 miles per gallon – a far better average than most in its class. It’s also worth noting the CO2 emissions, which fall in at around 159g/km. A few years ago, the idea of environmentally friendly sports cars was almost preposterous. Those who were keen to see great fuel economy and low emissions were forced to settle for sluggish cars which were not much fun to drive. Similarly, those who valued a little get up and go from their vehicle had to live with the social embarrassment of kicking out a lot of CO2, not to mention all those stops at the petrol station. 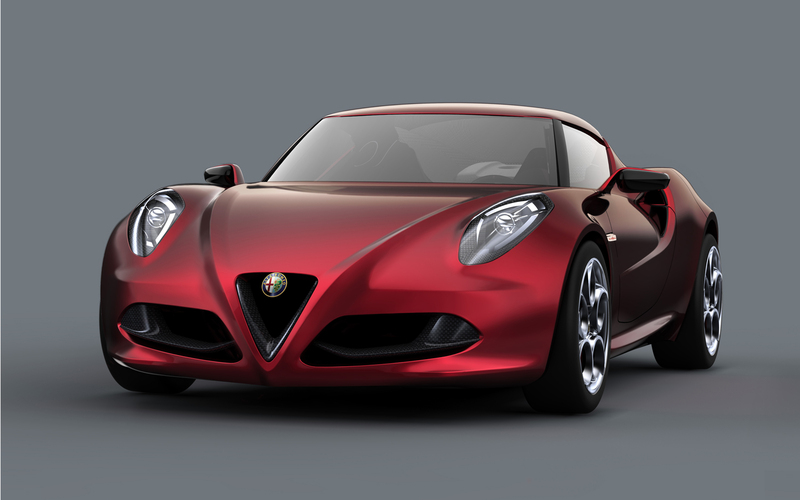 The 4C hints at what the future of motoring looks like. The vehicle is not only aesthetically sublime, it is also able to tick a wide variety of boxes which make it appealing to a broad market of buyers. For the first time, manufacturers are delivering production cars which are both environmentally friendly and powerful – both ethical and enjoyable.